IronWorks Personal Training Studio offers one-on-one training in an inviting atmosphere from qualified trainers. Clients can expect a personalized exercise regimen that not only meets their training needs, but can accommodate to their busy schedules. 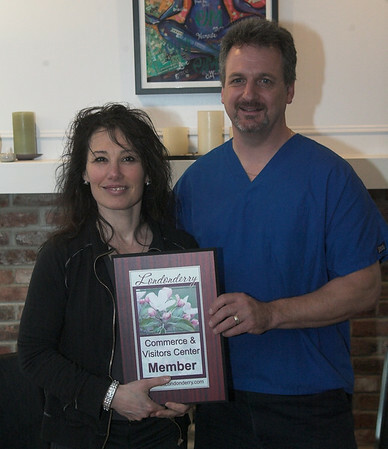 Patricia Countie, owner of IronWorks, became interested in weight lifting at the age of 18 and, after raising children and taking some nutritional classes, she began her career as a personal trainer. 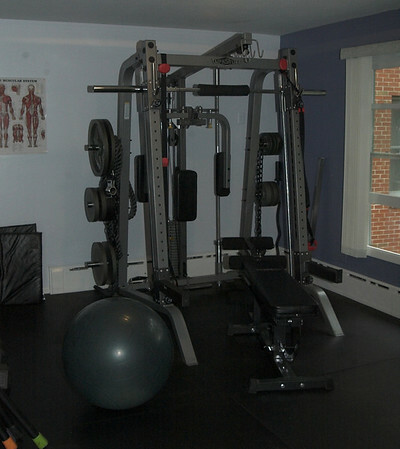 Prior to opening IronWorks, Countie managed a gym in Andover, Massachusetts. She made the decision to begin her own studio closer to home and opened IronWorks in 2007 in the Londonderry Square Plaza. In 2011, the studio moved to Landmark Crossing. Countie feels that working with a personal trainer can make a big difference for clients. “If you see a personal trainer, you can see a difference in three months. If you really follow the routine, you could start to see turnaround in one month,” said Countie. She added that a lot of the results depend on the client and their personal goals. “A personal trainer works to what is best for you. They give you support to keep you on track. They provide the equipment and the knowledge,” Countie explained. She pointed out that one of the biggest mistakes people make is that they go to a gym and do way too much, too little, have poor form or workout structure, and never change their routine. IronWorks takes new clients of all shapes, sizes, and abilities. During the first session, the client’s health history, goals, and reason for beginning the workout process are discussed. Clients are taken through five basic movements to evaluate body movement, orthopedic imbalances, movement pattern flaws, and signs of weakness due to injury or muscle tightness. After the initial consultation, sessions are designed to meet clients’ needs and capabilities. 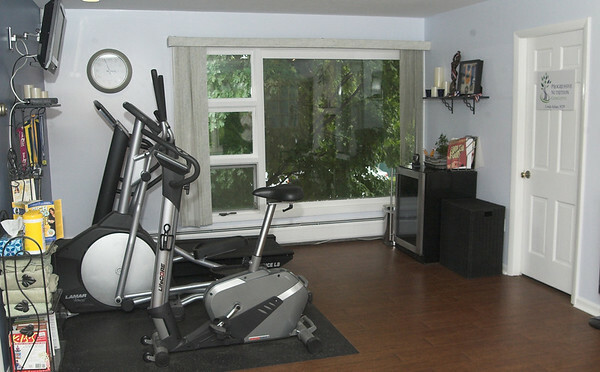 Clients are offered a variety of workout sessions to meet their needs, including a 45 minute and 30 minute session. They are also offered what Countie calls the “Learn and Go” package. This allows clients to learn the basics of training through a few sessions and continue their training at a home or gym environment. 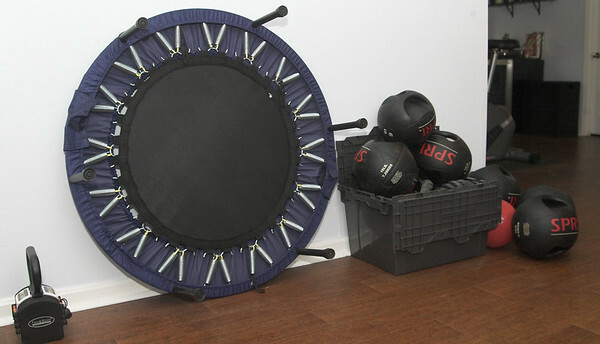 With the growth of Exercise Science and new equipment and techniques emerging, Countie said she is very interested in learning the new techniques and passing it down to clients. “I never like keeping information from my clients. I want them to have the information so they can use it to meet their goals,” she said. She currently plans to attend a National Certified Trainers Conference in September to learn the connection between personal training and physical therapy. IronWorks also provides access to nutritional training and consulting, as well as massage therapy. The studio has a licensed massage therapist that sees not only clients, but the general public as well. The studio does not have set hours, as the training sessions are made by appointment. Hours are flexible to meet clients’ needs. However, the massage is typically offered by appointment from 9 AM until 8 PM. For more information, visit IronWorks Personal Training Studio at their location at 25 Nashua Road, Landmark Crossing, or online here.